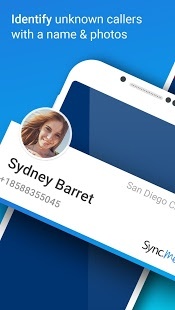 • See your friends’ picture when they call you. 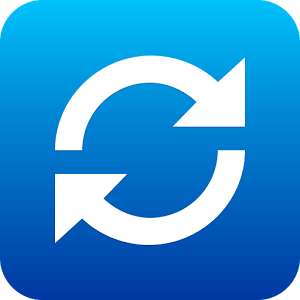 • Keep your contacts updated with latest information from Facebook, LinkedIn and VKontakte. • It only takes one touch to share full photo albums with the ones you love. • Let others view, comment and add more photos. • Easily add photos from your computer to an album. • Never forget your friends’ birthday again! • Get reminders for your friends’ birthdays. • Share personalized greeting cards. 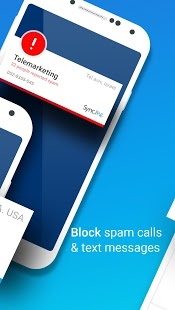 0 Response to "Sync.ME – Caller ID & Block v4.0.9 APK [Latest]"